FALSE EYELASHES ARE WORTH BATTING AN EYELASH FOR! 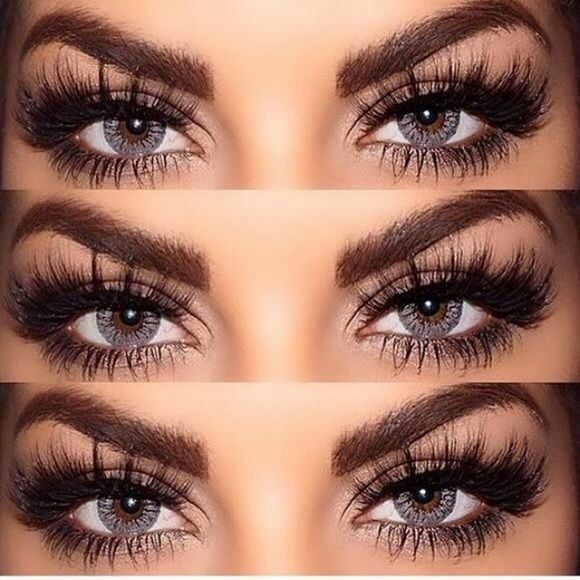 The most essential way to make your eyes stand out is by accentuating and enhancing the eyelashes. The shape and width of the eyebrow is a close second. 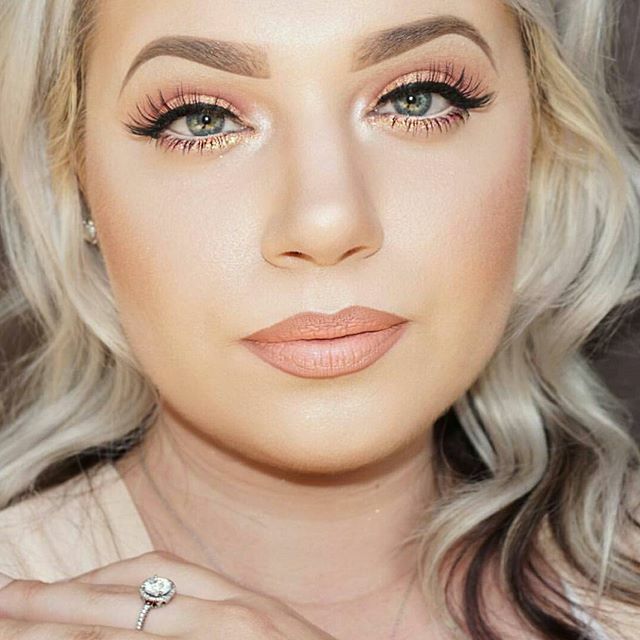 Long, full, luxurious eyelashes are like the lovely picture frame that enhances the picture and makes the photograph look larger, more inviting and allows it to stand out. 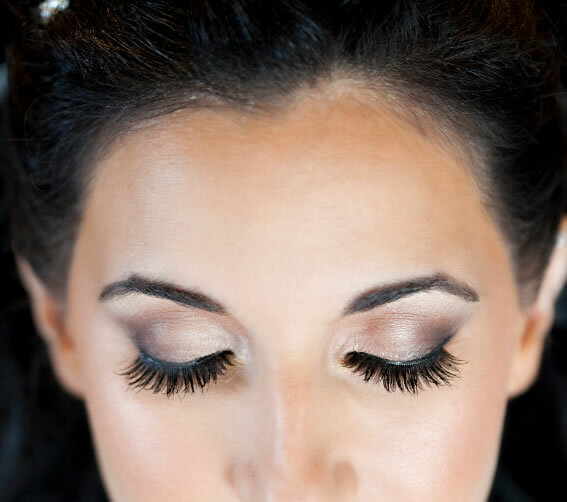 Lengthy, dark eyelashes add depth, beauty and glamour to your eyes. One way to ensure great, larger than life eyelashes? False eyelashes! An eyelash is one of the hairs that grows at the edge of the eyelid. Eyelashes protect the eye from debris and perform some of the same functions as whiskers do on a cat or mouse, in the sense that they are sensitive to being touched, thus providing a warning that on object (such as an insect) is near they eye, which then closes reflexively. Eyelash Fun Fact: Long eyelashes are considered a sign of beauty in many cultures. 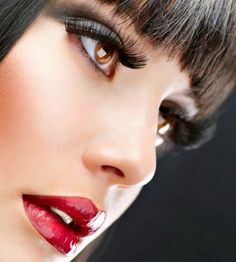 Accordingly, some women seek to enhance their eyelash length artificially, using eyelash extensions or false eyelashes. 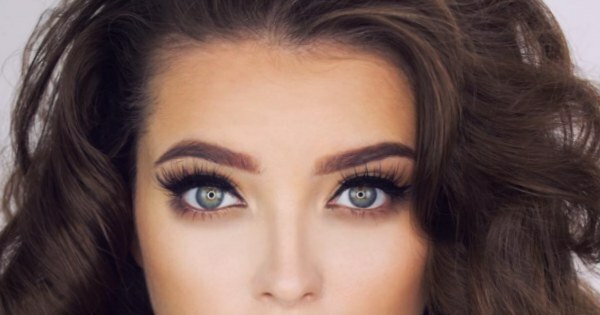 Permanent eyelash tints and eyelash extensions have also become popular procedures, even in fairly basic salons. 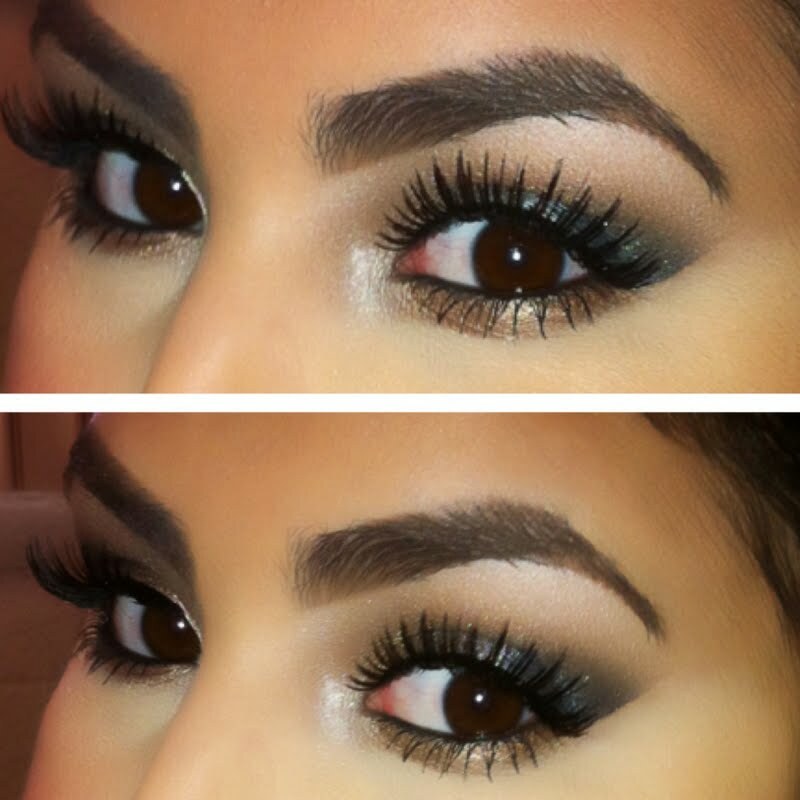 Choose eyelashes that have a clear or invisible band. Wear single or trio lashes over strip lashes. Use dark lash glue that won’t leave a white residue. 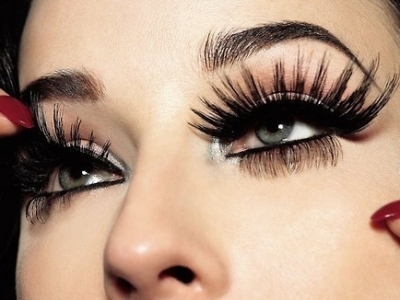 Apply false eyelashes to your real lashes. 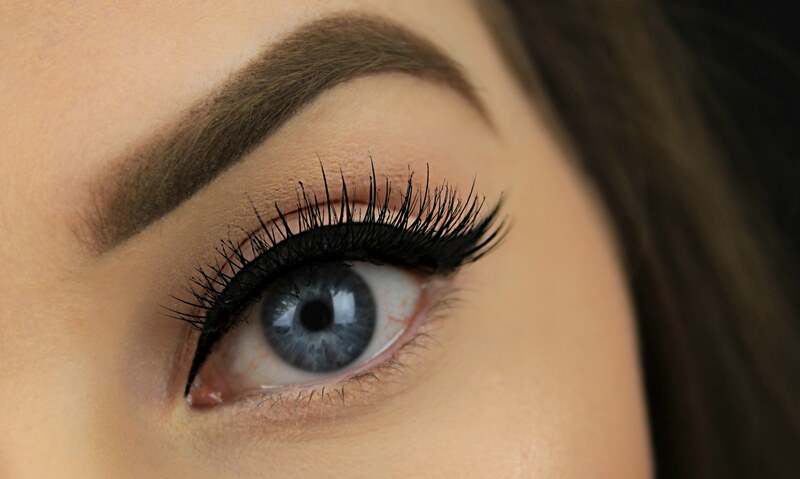 Use dark black mascara to blend your real and false eyelashes together. Nancy Mangano’s False Eyelash Tip: I find false eyelashes to look absolutely beautiful, even when it is apparent that the eyelashes are fake. Much like wearing makeup. 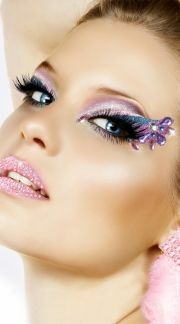 Eye shadow adds color, eyeliner adds definition, false eyelashes add lush, full lashes. It doesn’t matter if they are fake…the completed effect is gorgeous! All cosmetics enhance your appearance when applied correctly, yet no one professes that all makeup is natural! So, hail false eyelashes. Your beautiful, beguiling eyes will thank you! Eyelash Fun Fact: Kohl, a black putty (usually antimony sulfide or lead sulfide) has been worn as far back as the Bronze Age to protect and enhance lashes. In Ancient Egypt, kohl was used as well by the wealthy and the royal to protect their eyes from the sand, dust and bugs. Modern eye makeup includes mascara, eyeliner, eye putty and eye shadow to emphasize the eyes. 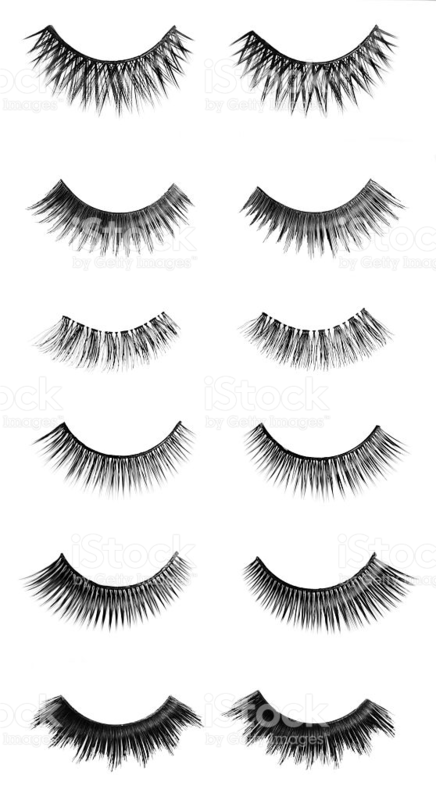 False Eyelash Fun Fact: The twentieth century saw the beginning of convincing false eyelashes, popular in the 1960s. There are also different tools that can be used on the lashes, such as eyelash curlers or mascara shields (mascara guards). Animal Eyelash Fun Fact: Lashes, being hair, are found in mammals. Camels’ eyelashes are remarkably long and thick. Horses and cows feature eyelashes as well. Inherited eyelash problems are common in some breeds of dogs and horses. Who is that bathing beauty batting her beautiful, bountiful eyelashes? My oh my, where did you get those exaggerated eyelashes that add oomph and wow to your eyes? Your long eyelashes certainly enlarge your eye size! Eyelash Fun Fact: Latisse was introduced in the first quarter of 2009 by Allergan as the first drug to receive Food and Drug Administration (FDA) approval for eyelash growth. Latisse is a solution of bimatoprost, the active component of the glaucoma medication Lumigan. According to Allergan, noticeable eyelash growth occurs within 16 weeks. 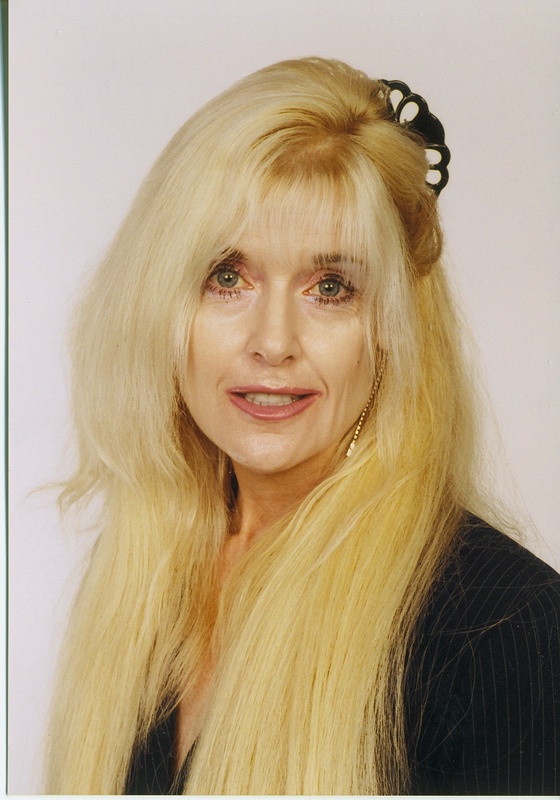 Growth is reported to occur primarily on the upper eyelashes. The past decade has seen the rapid increase in the development of eyelash conditioners. These conditioners are designed to increase the health and length of your lashes. Many eyelash conditioners utilize seed extract, minerals, and other chemicals to achieve these results. 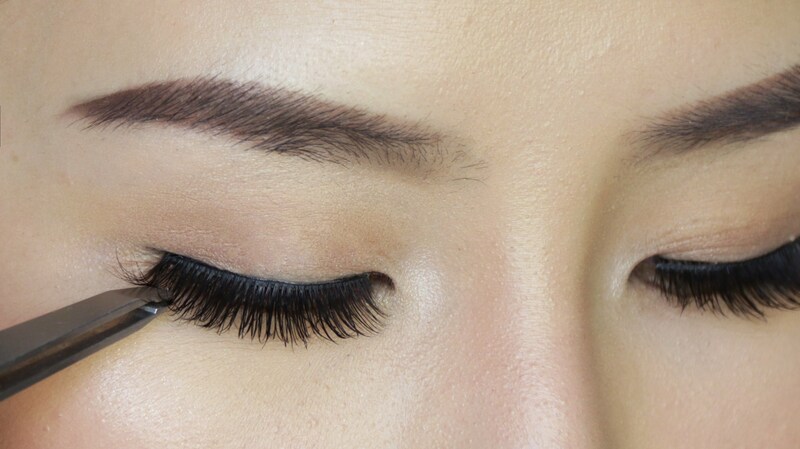 For a trend that’s here to stay and adds luster and luxury to your eyes, go the false eyelash way! 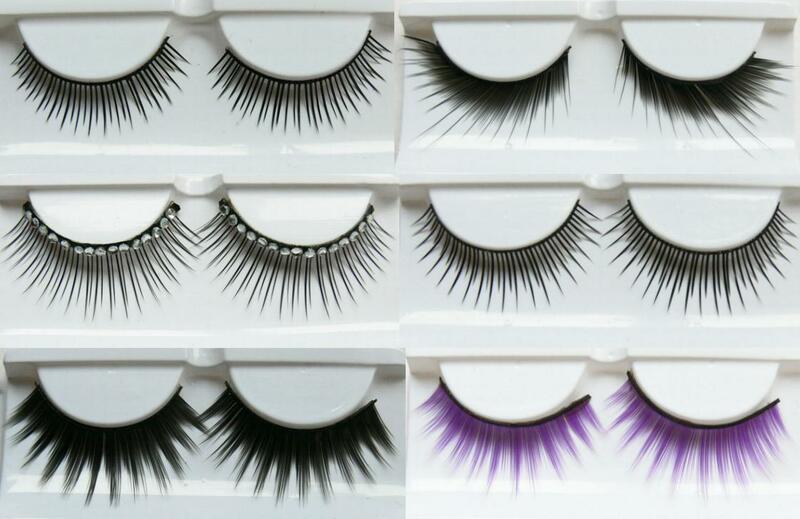 False Eyelashes: For exquisite eyes that stand out and look simply divine!